You are here : Home \\ Short Sale Articles \\ Bay Point, CA Short Sale Just Listed in San Marco Community! Bay Point, CA Short Sale Just Listed in San Marco Community! Bay Point, CA Short Sale Just Listed! 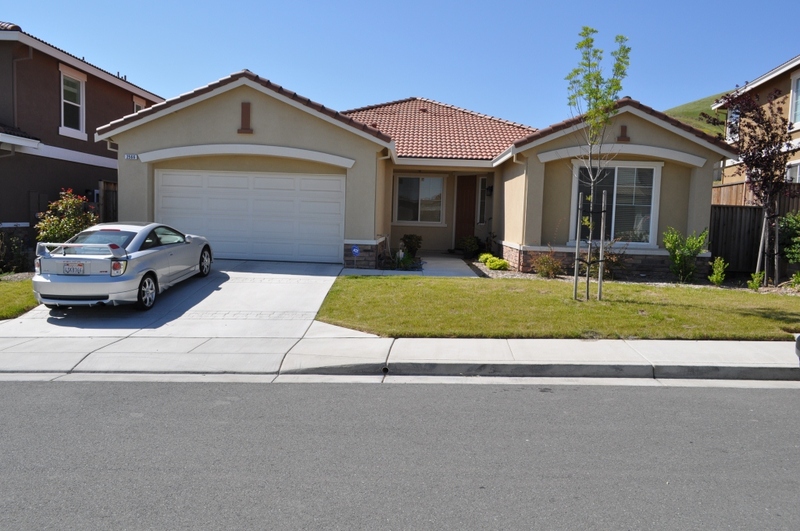 Another Bay Point, CA short sale just listed by East Bay Short Sale Group! This home located at 2566 Tampico Dr. is centered in the highly desirable community of San Marco and has no rear neighbors. This very large one-story home is 2075sq ft, with a lot size of 8315sq ft. Home has 5 bedrooms and 3 baths, along with an attached 2 car garage. Home was built in 2009 and is located on a very quiet street in the San Marco community. Home boasts many updates including a large kitchen with custom-built cabinets, granite counters, and hardwood floors. Also included are designer ceiling fans in most rooms and recessed lighting throughout. Close to the home are several schools in the Mt. Diablo school district. Home has a lot of privacy in the backyard as there are no rear neighbors. This home is a Bay Point CA short sale and is being sold as-is, and also requires seller’s lender approval before the final closing can take place. If you would like to see this home at anytime please contact us. We also have other homes for sale in the surrounding areas. At East Bay Short Sale Group we specialize in Bay Point, CA short sales and short sales in surrounding cities of Contra Costa County like Antioch, Pittsburg, Concord, and more. We are short sale specialists and have extensive experience dealing with all major lenders such as Bank of America, Wells Fargo, Citi, Chase, and even smaller banks and credit unions. If you are upside down on your home, in any city in Alameda or Contra Costa Counties, we can provide a free consultation to explain how the short sale process works and what your options are. The short sale option is almost always a better option than that of a foreclosure, so get the facts before you make a decision to just walk away. We can come to your home for a consultation or provide one of the phone. Let the short sale experts at East Bay Short Sale Group help you get your home successfully sold! We serve Bay Point CA short sales and nearly every other East Bay city also. Previous post: Walnut Creek Short Sale Just Listed! Immaculate Home! Navigation: Weblog / Blog article: Bay Point, CA Short Sale Just Listed in San Marco Community!